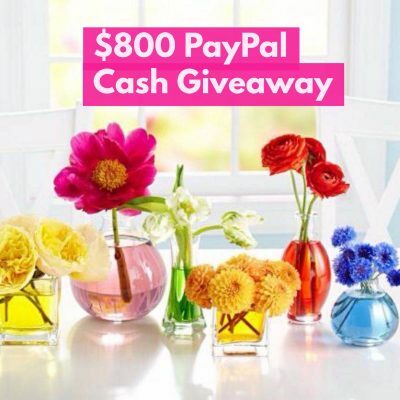 I’m Giving Away Two $100 Happy Cards! 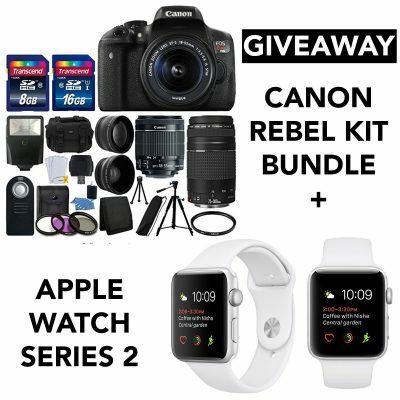 Cannon Rebel Bundle + Apple Watch Giveaway! 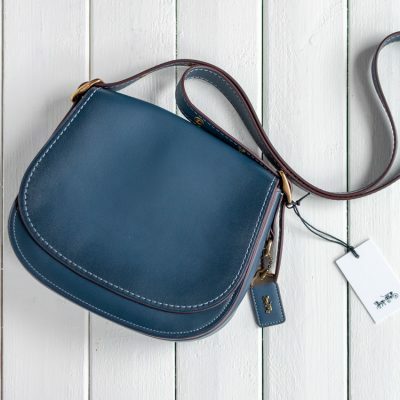 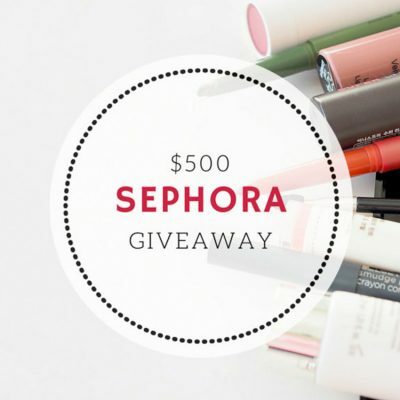 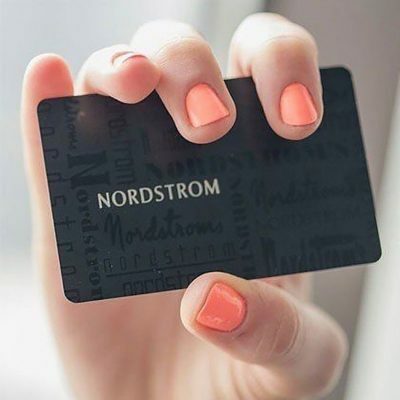 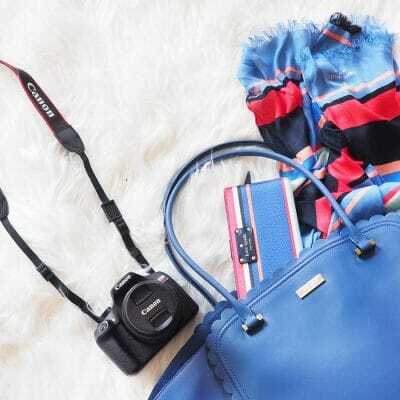 Could You Use a $500 Nordstrom Gift Card or Nah? 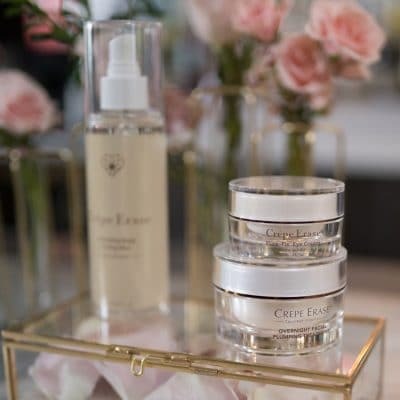 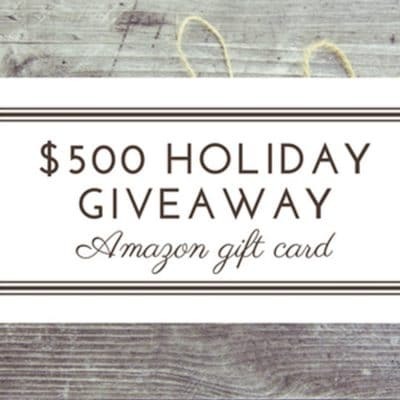 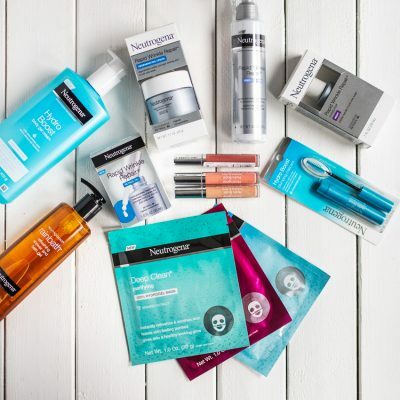 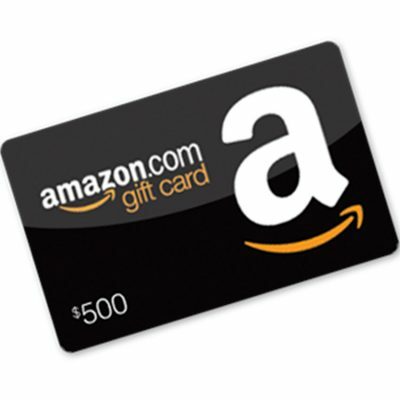 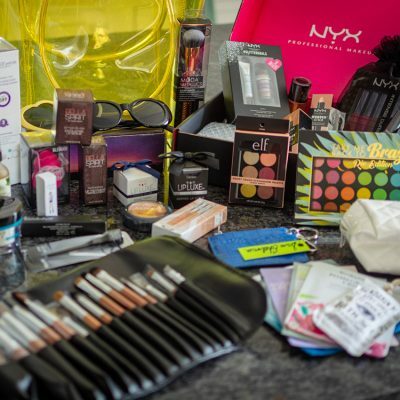 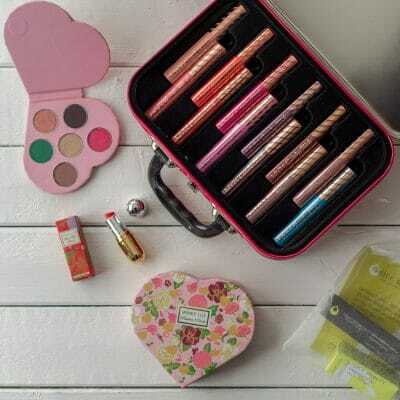 Have You Seen This Amazon Gift Card Holiday Giveaway?